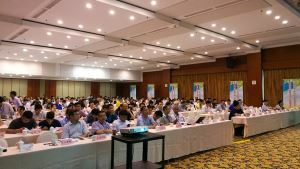 The Jiangsu province gas and heating association and Jiangsu province Jiangsu province quality and technical supervision gas flow measurement test center organized a conference in Zhenjiang city during 12th ~14th June. 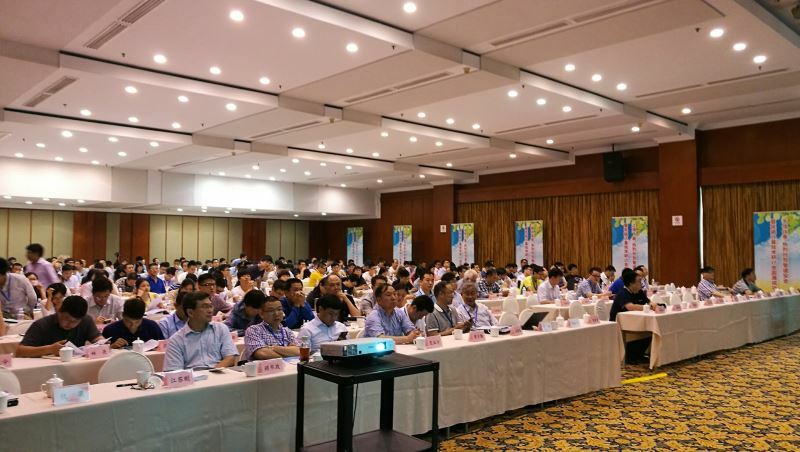 The conference title is Natural gas pipeline safety and low carbon energy measurement management seminar. 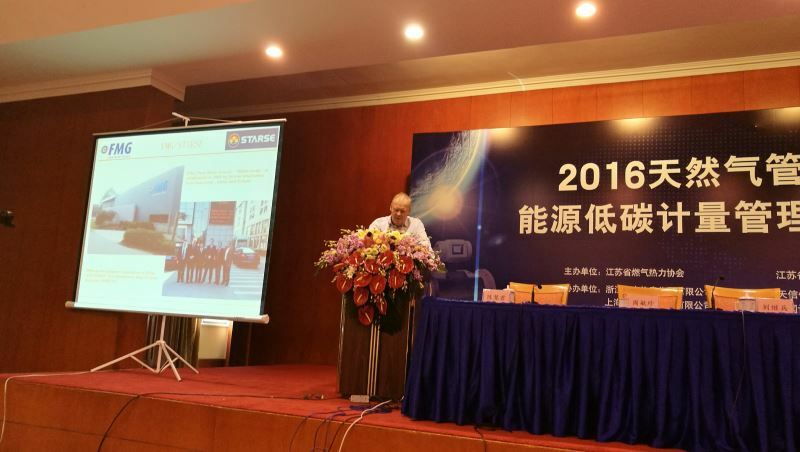 There are around 400 participants that are international specialists, instruments manufactures, end users companies. Thirteen organizations gave lectures. 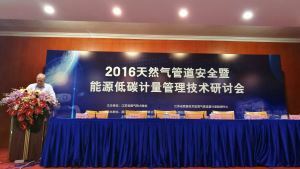 These are Jiangsu province gas metering calibration center, National Institute of Metrology, FMG, CEESI, Elster-instromet, Aichitokei, Fiorentini, Nanjing Tech University, etc. As one of the only two international specialists from Western developed countries, Mr. Raymond Richards presents a professional topic about the latest OIML R137 directives which is going to be implemented in China as National standard in July 2016. 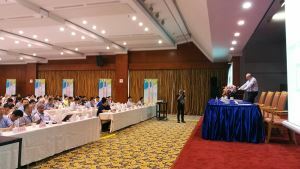 His bilingual slides and practical explanation impressed everyone in the meeting.